This Prometheus 28 Year Old follows the release of Prometheus 27 Year Old in 2016 and Prometheus 26 Year Old in 2015. This 3rd whisky of The Glasgow Distillery Company’s Prometheus range is a limited-edition, cask strength Speyside Single Malt,. 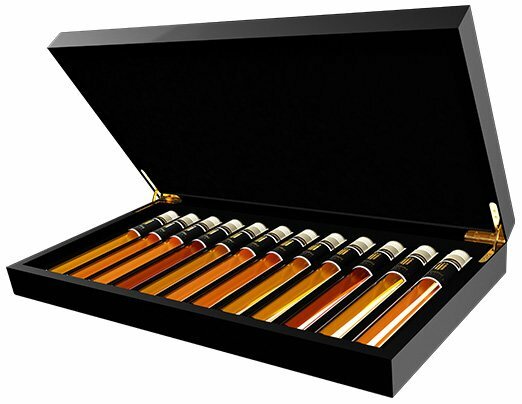 Only 888 bottles of Prometheus 28 Y are available, each individually numbered and packaged in a presentation box. The sophisticated complexity of a legendary Speyside single malt whisky, matured in Sherry casks and fired by the smoky power of peat.